Parable - Do you stretch out your hand against the Lord’s anointed? 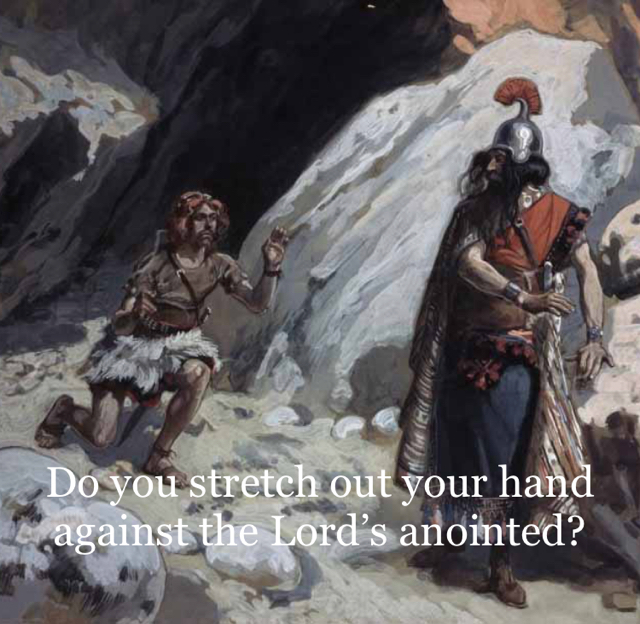 Do you stretch out your hand against the Lord’s anointed? James Tissot, David and Saul in the cave, 1896-1902.